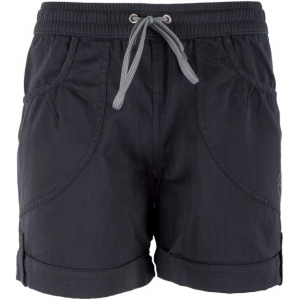 Make progress on that coveted route in these cool shorts. 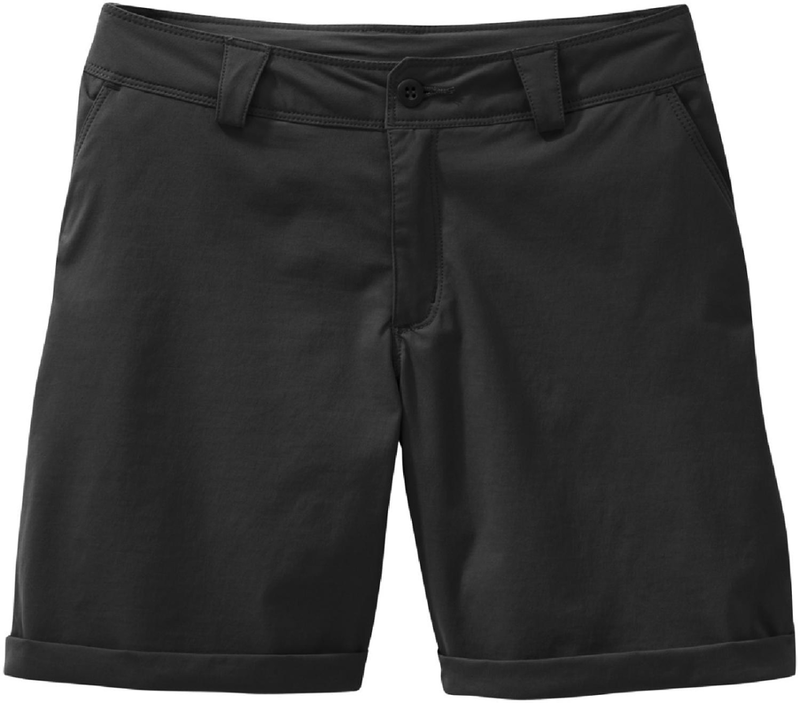 The Meridian Shorts has been discontinued. 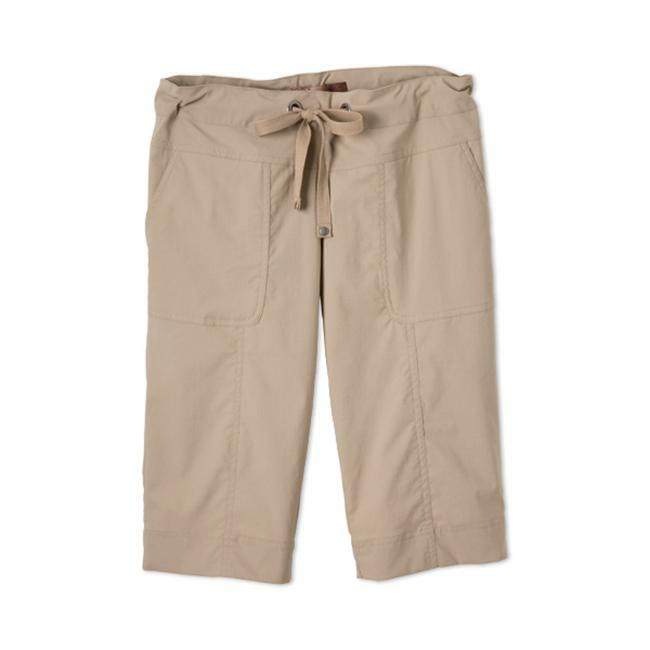 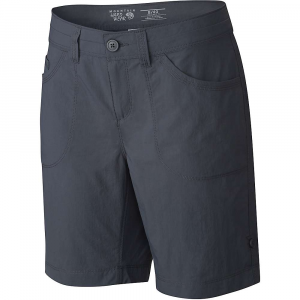 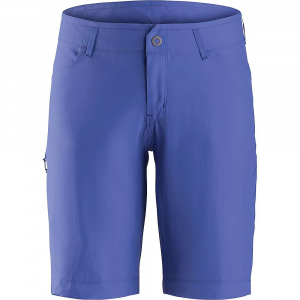 The Outdoor Research Meridian Shorts is not available from the stores we monitor. 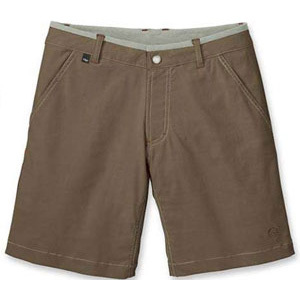 It was last seen July 3, 2010	at OMCgear.